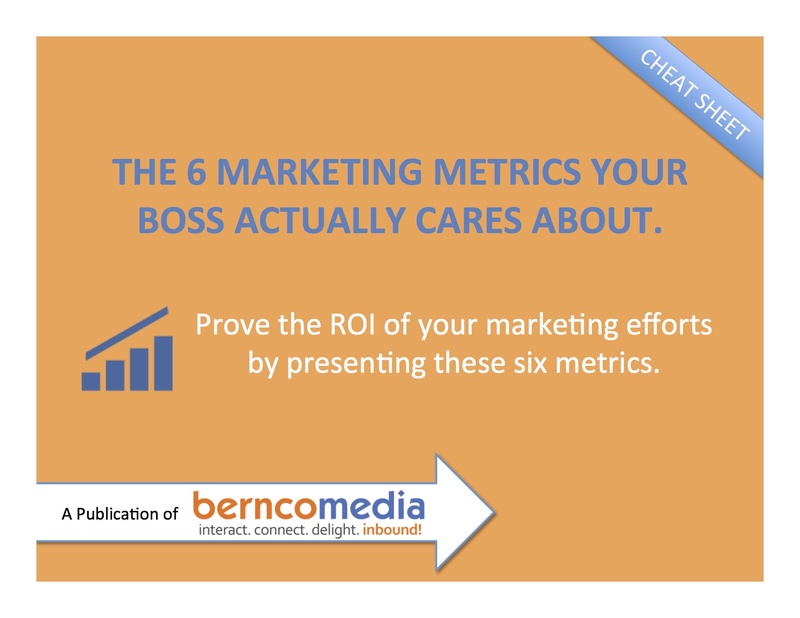 Prove the ROI of your marketing efforts by presenting these six metrics. As marketers, we work tirelessly to move the needle on a sometimes laundry list of metrics. But with studies that show 73% of executives don’t believe that marketing drives demand and revenue, we have to make sure that we can prove the ROI of our marketing efforts.